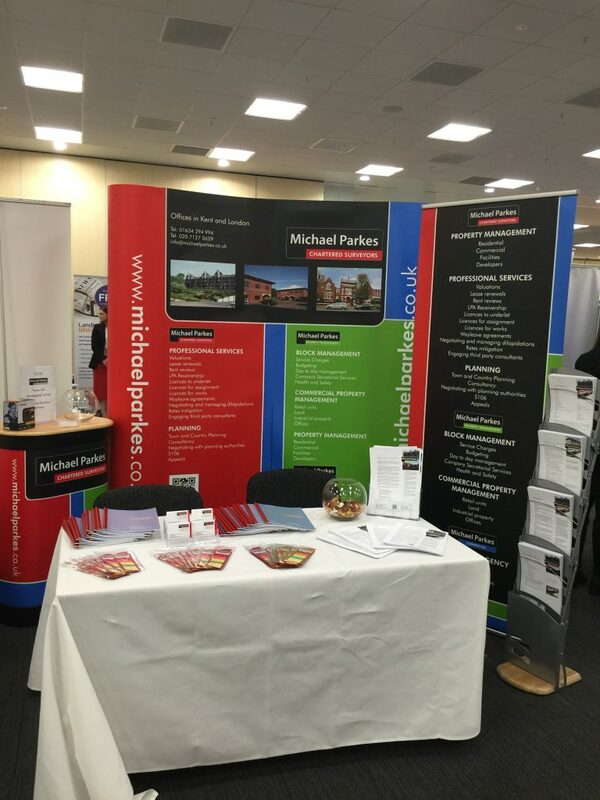 We would like to say a very big thank you to everyone who came and spoke to us on our stand at the Landlord Investment Show in Olympia yesterday. We met some really lovely people and we look forward to assisting them with their property needs in the future. Also thank you to DMS Graphics in Tovil – we were really really pleased with our stand. Congratulations on a fantastic exhibition stand.